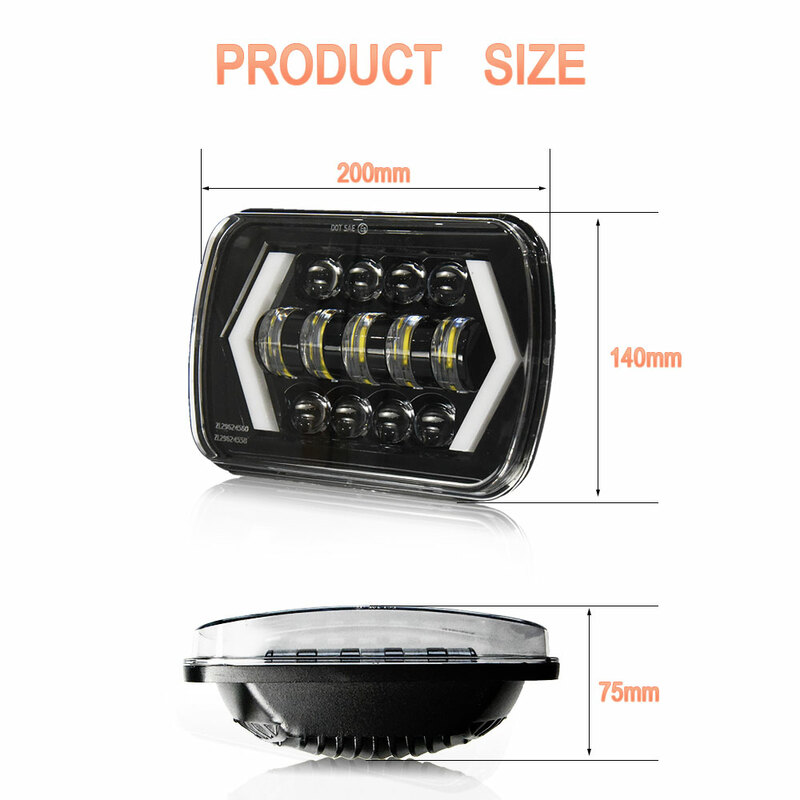 1.Super bright LED, widely voltage range fit for various type vehicle, long service. 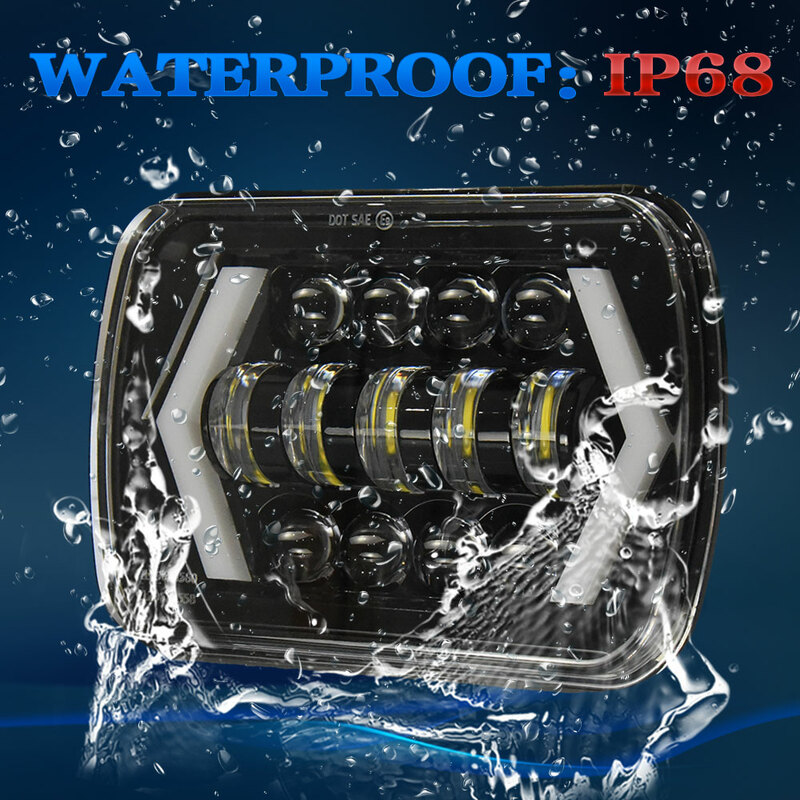 2.Waterproof IP68 and anti corrosion, it can withstand the worst weather like in rain storm or haze day, which can give you clear visibility in any weather. 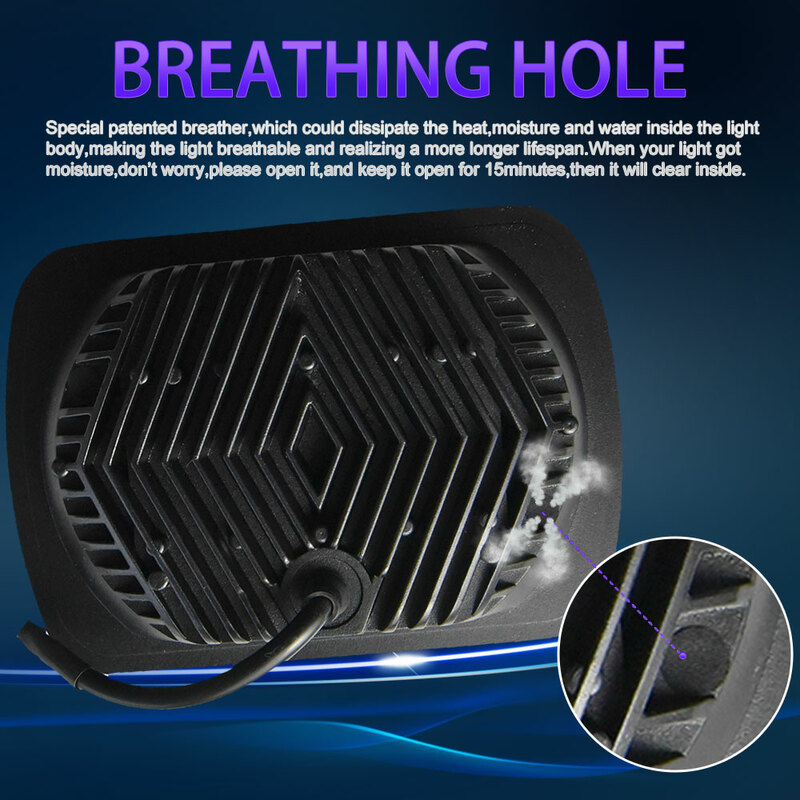 3.Widely used in car / truck / off road / agricultural vehicle / engineering vehicle / snow shovel vehicle / excavator etc. 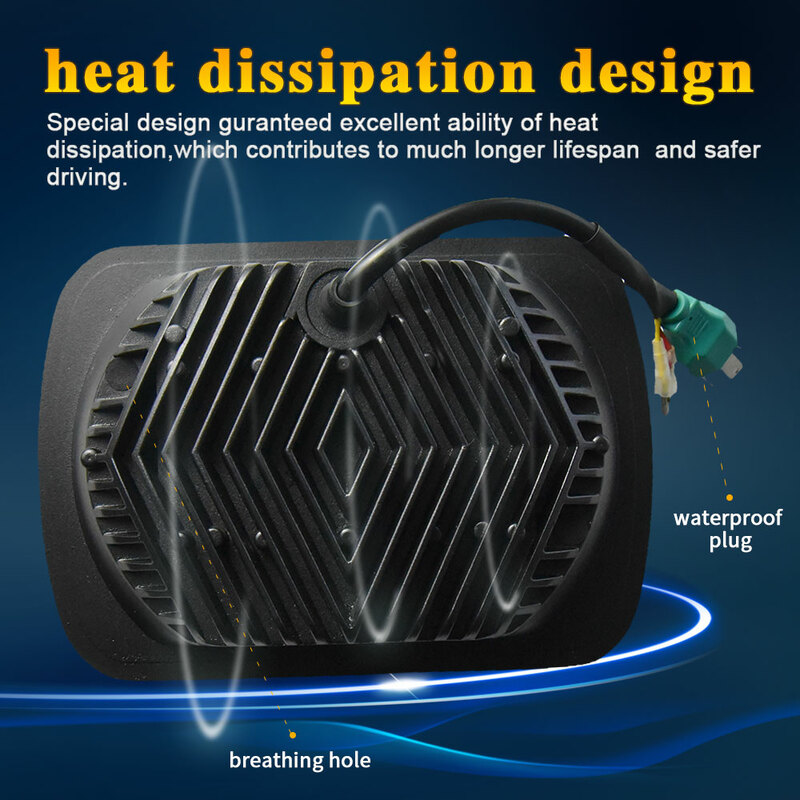 4.Die-Cast Aluminum Alloy Housing in Black with high heat dissipation. 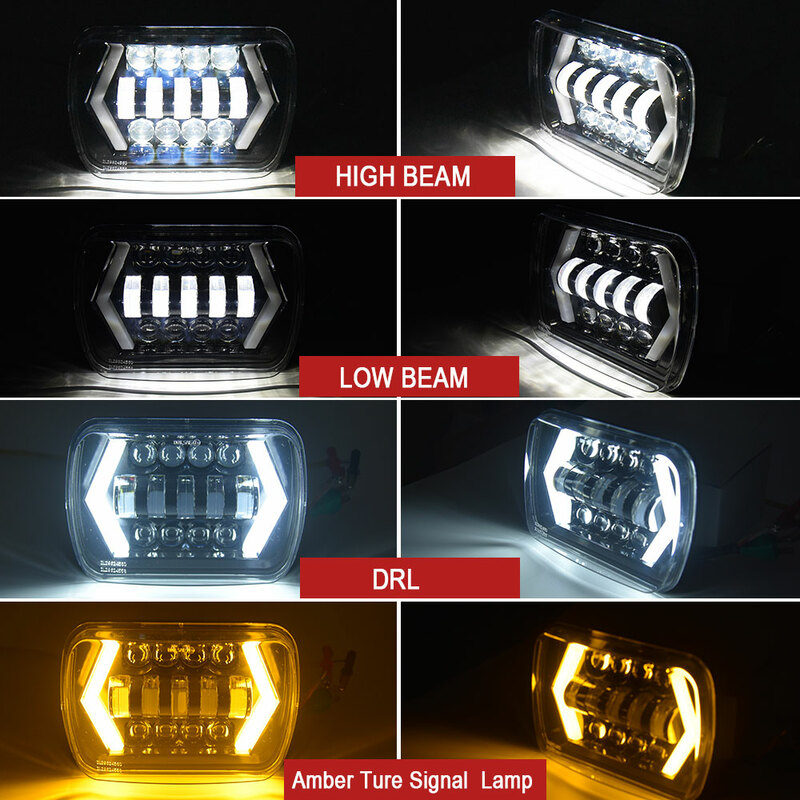 6.This LED headlight fits most vehicles with little to no modification. 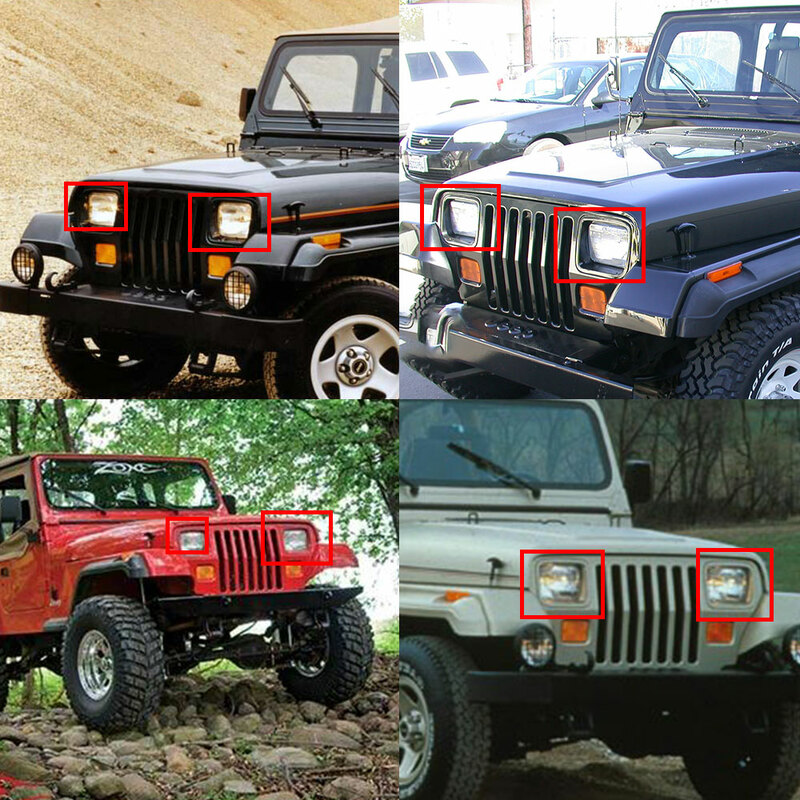 If the back of your headlight has limited space some modification to the bucket maybe required. 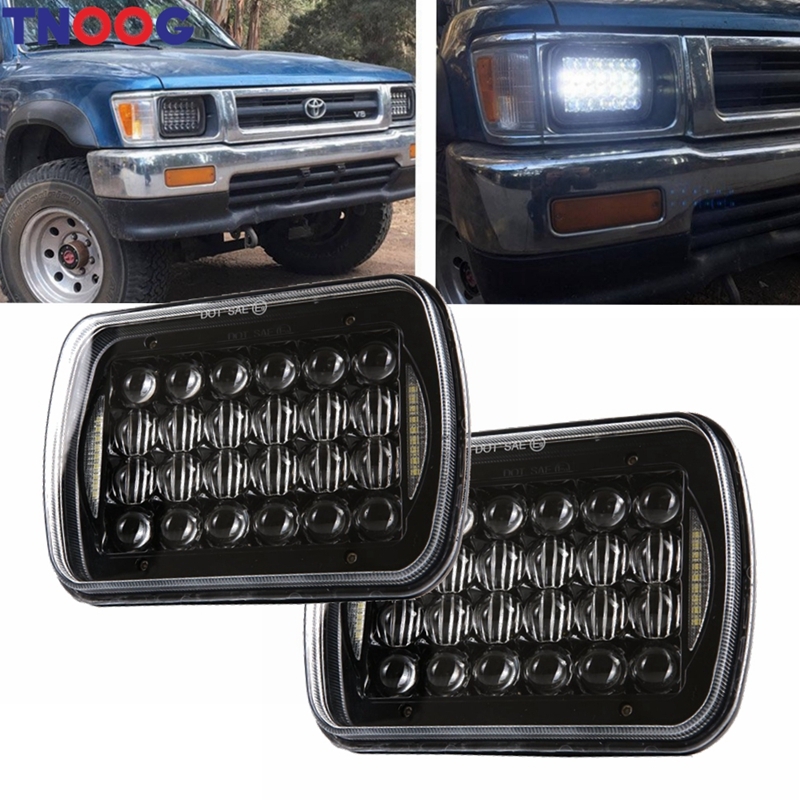 Off-Road Vehicles, forklifts, tractors, trucks, engine ATV\'s, Heavy Duties, Etc.